On March 27th, 2010 I went to the first Zend Framework conference in the world. While watching presentations I thought that technical people have absolutely no idea how to present. This is a hard solid fact: anybody can bore the audience to death even with an interesting topic. Here I am going to tell you how to make the presentation right and avoid death of your listeners. If you like Postbox, you may like it even more when you know that you can set up many e–mail addresses for the same account. For example, people write me to four different addresses and I generally reply from the same address. All e–mails come to the single mailbox. Essentially these addresses are aliases to my main e–mail address. 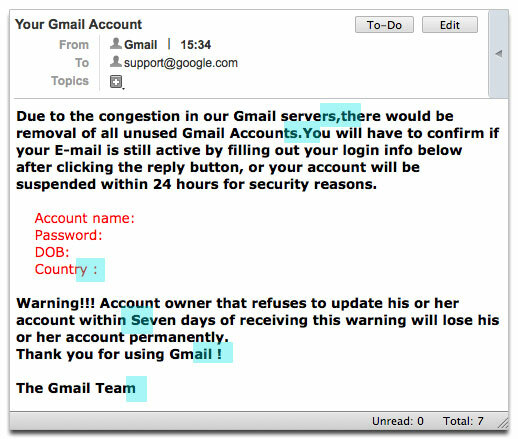 The most straightforward solution for having multiple e–mail addresses is to set up many accounts. But this solution is very inconvenient because you get many fake accounts in your sidebar. Much better solution is to use identities. Identities in Postbox link multiple e–mail addresses to a single account. 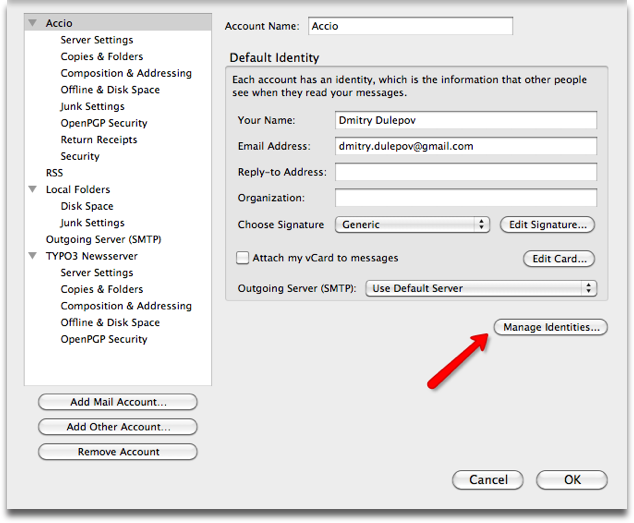 You can also have automatic signature insertion and PGP key selection for the identity. 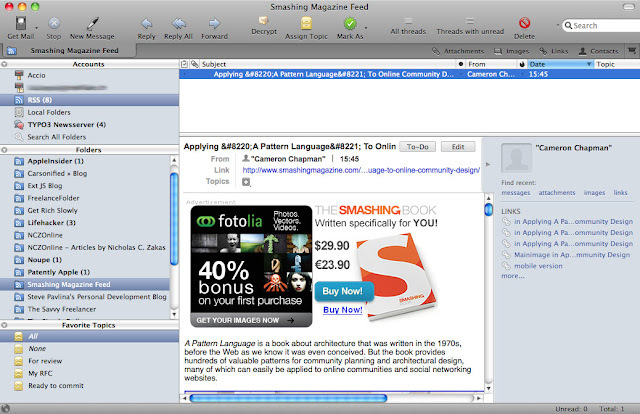 A week ago I discovered Postbox: a great looking e–mail, rss and news client based on Mozilla Thunderbird. 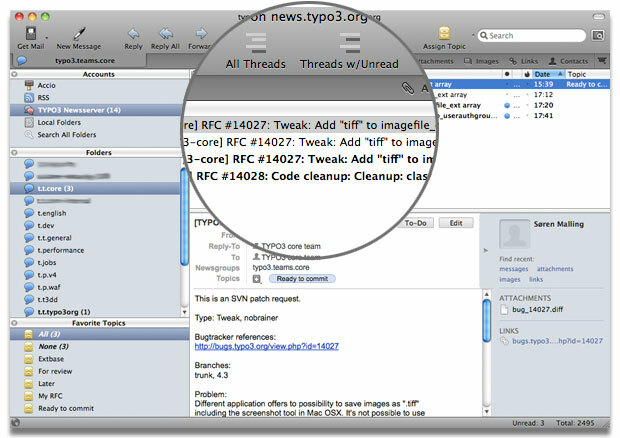 However it is much faster than Thunderbird and offers many goodies to organize your communication more effectively. On Mac Postbox can make Spotlight search your messages. On any platform you get lightning fast search, tags that work very well, link extraction, easy signature editing (no more files for signatures! ), Facebook & Twitter integration. 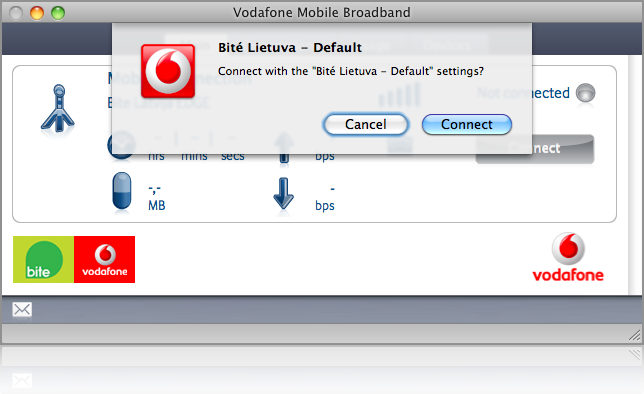 You can even attach files from one message to another! Attachment downloading is also easy from the sidebar you see on the right. In other words, I am absolutely love Postbox! Now, something special for you. Postbox is not free, it costs $39.95 but if you follow my referral link, it will cost you $10 less, only $29.95. It is absolutely worth all its money! Give it a try, you will not be disappointed! What type of engineer are you? If you work in the web development field, you can call yourself an engineer. Did you know that web engineers are divided to categories? Knowing where you belong can focus your job, enhance your skills and give you more incentives at your work. Let's have a look to various engineering categories for web developers. If you work in Adobe Photoshop and Illustrator only, you are a clear web designer. This is the most creative work out there. Designers are usually special people, not like anybody else. Usually they live somewhat outside of the rest because their job is totally different from what other do. Being designers is interesting because design is what people see when they come to the site. Design meets them. If visitors like the design, they will stay longer. If design is horrible, they will leave the site in many cases regardless of the site content. Being a good designer rates you very high in the industry. 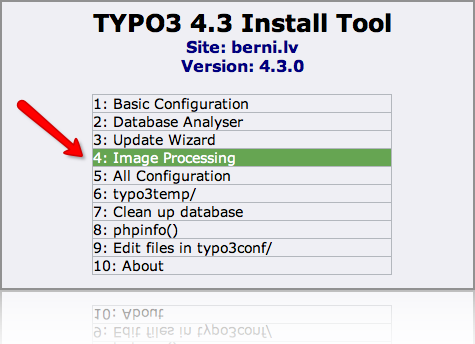 As of today I am no longer managing or developing the famous TYPO3 TemplaVoila extension. I decided to quit the development and lead because my views on the development, purpose and perspective of this extension does not agree with other developers in the team. Being democratic I prefer to leave than to stay on the way of others. It happened so that I was a sole TemplaVoila development for three years. I spent numerous hours of my own time fixing bugs and implementing new features. I never got a cent for it, it was always a pure enthusiasm. Nobody sponsored or supported this work. The reality of the open source world: you create, others use, you stay away. Today I announced that TemplaVoila 1.4.2 will not be released any soon because of the major bugs in it. I was immediately accused of “stopping progress” by two different people. All these years of hard work meant nothing it seems. I was very much stressed by such views. I can’t bear that. And I won’t. Quality means very much to me but I am not going to listen to any more accusations. I would rather drop the project completely than being accused of stopping progress because I want to release a quality product. I am tired to fight for the quality! I think TemplaVoila was the best that happened to TYPO3. To me my latest 1.3.x version would be still the best one: slim, small, fast, free of unnecessary clatter and cheap looking plastic icons. I am going to use 1.3 for my own projects from now on. I am going to host it on Google code and fix bugs and make it compatible with newer TYPO3 version as they are released. The official version is to be continued by other people. Since now I have absolutely no relation to TemplaVoila. My name will be removed from the extension soon. Long live to you, TemplaVoila! Have a good future! Good bye!